Its an intense cognac. The cognac is both balanced and complex, its bouquet (on the nose) presents some great vanilla aroma, spices - some pepper and flowery notes. On the palate: A fine texture of spicy, fruity and fine oak-influenced note. 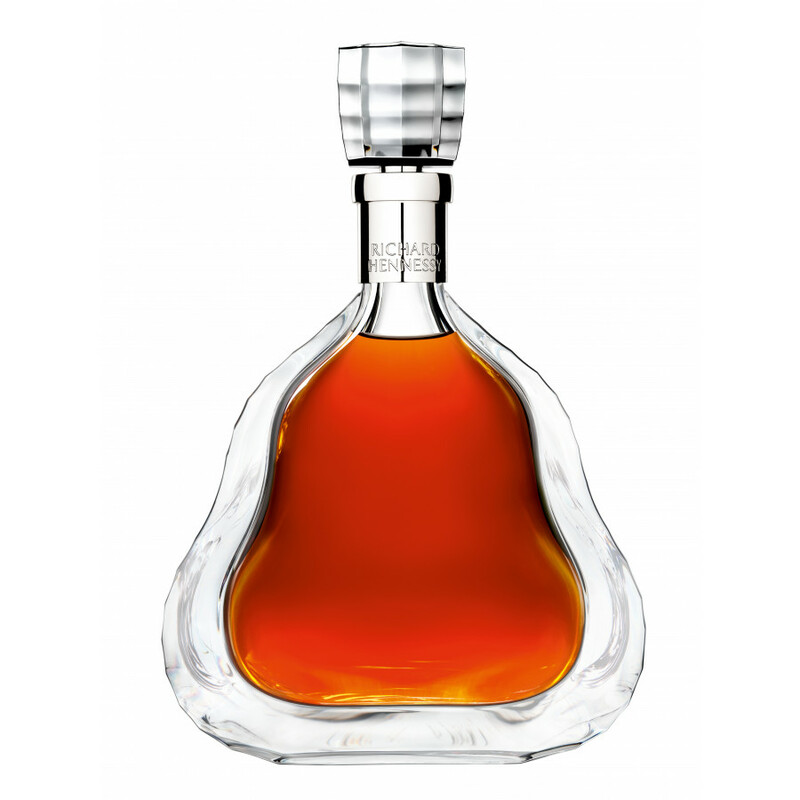 This is not a simple cognac, it is named after the worlds famous cognac houses founder Richard Hennessy: Cognac Extra Richard Hennessy, 70 cl hand made Baccarat decanter and at 40% ABV - as usual. It is blended from more than 100 fine eaux-de-vie, that were aged up to 200 years in rustic oak barrels. I own this cognac...and I am not a big fan of cognac in general.Actually,would like to sell it.Is there anyone interested? I have a bottle of this that is brand new sealed in the package. I will take $2,000 for it. I am selling it for a friend who doesn't have time to sell it. WIll send pics etc. It is located in Las Vegas. Hi, I'm interested the hennessy richards. Please contact me. I'm will buy for you paradise no box How much would you want? I have a bottle of (700)ml. Paradise Extra Rare Cognac, un-opened, no box. Any offers out there? Will sell for the right price. I have a bottle of Hennessy paradis in the baccarat crystal decanter..Made in 1982.. It has no box or the crystal cork.. It is still sealed.. Any questions, can reach me at (mrlou67@hotmail.com).. Thank you..
Bought it by Mokaon! lucky as it has been hard to find! I own bottle #3 of this awesome cognac. I am wondering if anyone else out there has bottle #1 or #2 or #4 through #10. 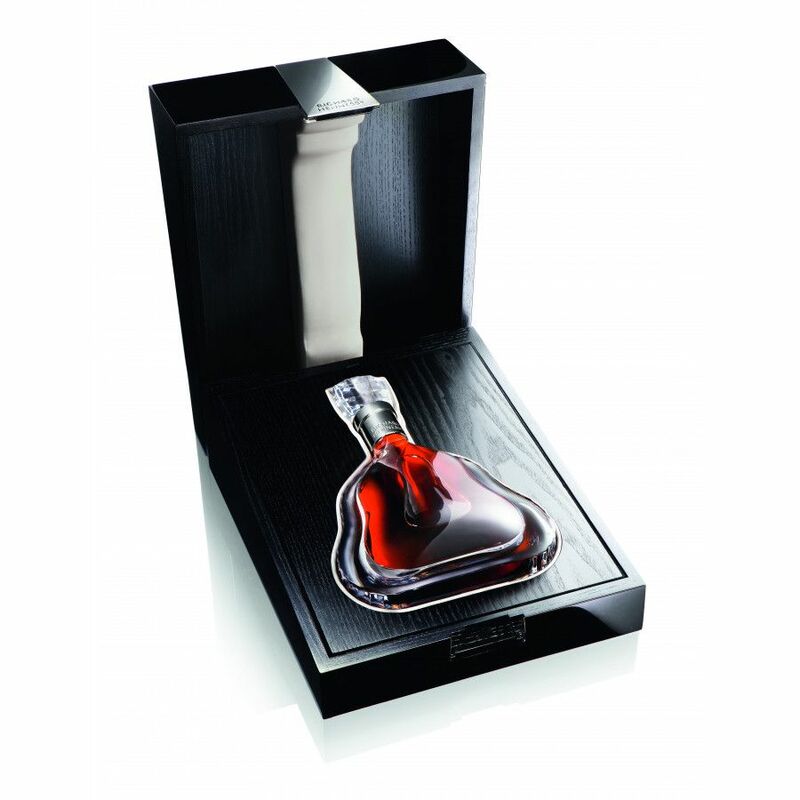 Wow, I hope someday I would be courageous enough to open this rare cognac and enjoy to the fullest. I have an Old Richard for sale, green box crystal bottle &amp; booklet. What a dream. Somebody gave me a full bottle as a present When i just saw the price , i went crazy. I love coñacs but i never had one like that. what a beautiful bottle! good god, I want this cognac!